Avon Online Stores – the new shopping experience for Avon customers. 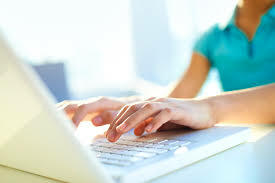 Each Avon representative has access to their own online store, which they can personalise and promote. 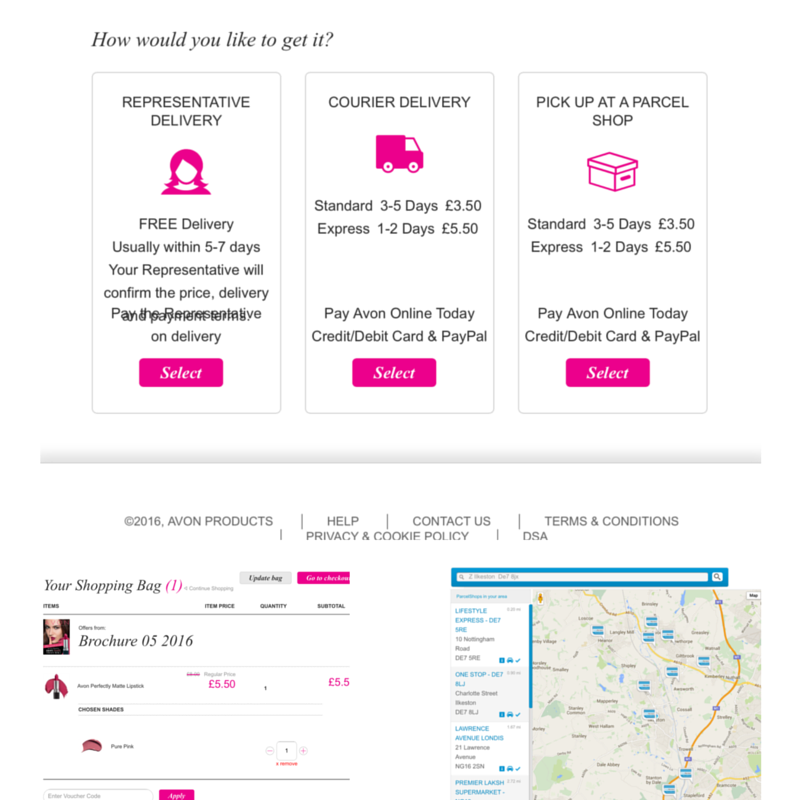 Avon orders can still be delivered personally by the representative, there is the added option now though of having Avon delivered by courier or pick up from a parcel shop … so your representative doesn’t have to be local to you. 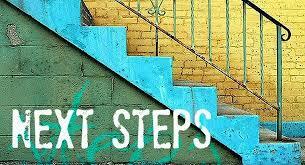 As a customer your first step is to find a representative to shop with. 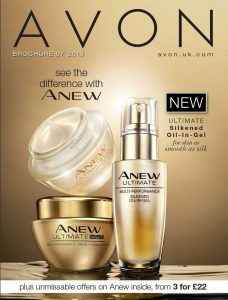 Visit www.avon.uk.com and click ‘Find a Representative’. There are two options now – ‘search your location’ by entering your postcode and a list of the local reps will appear or if you know who you would like to shop with then you can ‘search by name or contact details’. Great, so we’ve now found a representative who we like the look of!! Click ‘shop with me’ and you’ll be taken to their Online Store. 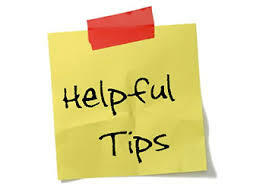 Reps can personalise and recommend products in their store, so watch out for items marked ‘❤️I recommend this.’ If you prefer an online version of the current brochure then click ‘online brochure’. Add items to your shopping bag and when you’ve finished click ‘Shopping bag’ in the top right, check your items and ‘go to checkout’ … complete your email address and delivery details. Now comes the great bit!! How would you like to get your order?? Representative Delivery, Courier Delivery or Pick up at Parcel Shop? If you opt for courier or parcel shop you have the option to pay online by credit/debit card or Paypal. Representative delivery will be payment on delivery of goods. * If you aren’t sure where your nearest parcel shop is just click on ‘pick up at a parcel shop’ and it will give you details. 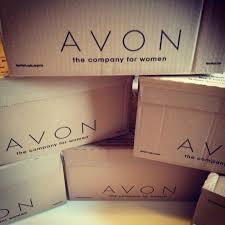 So, it’s as easy as that…the new way of shopping with Avon. *returns have to be returned by the same method as delivery.